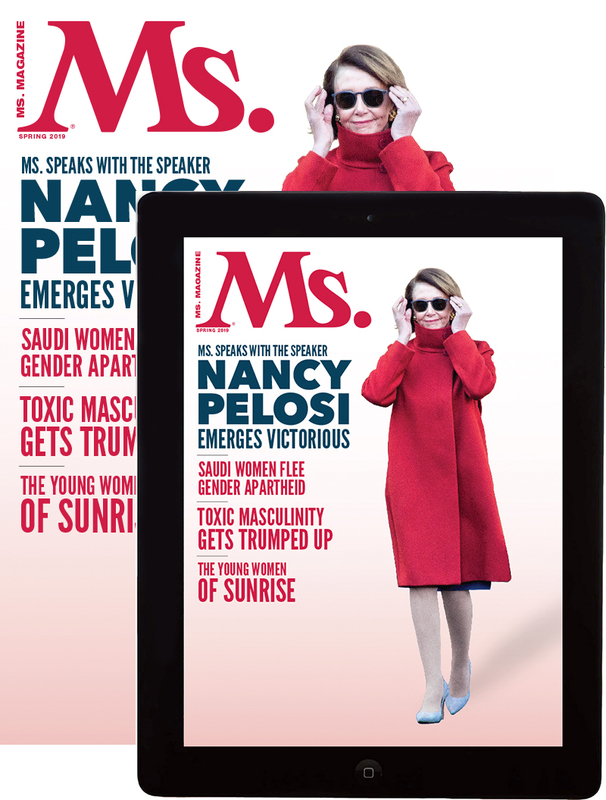 This 1 year subscription includes 4 digital issues and 4 print issues of Ms. You will start with the latest issue. Please allow 6-8 weeks for delivery of your first print issue. To purchase a digital only subscription, please click here.